A 10-week public consultation on Heathrow’s expansion plans is currently under way, making it possible for participants to offer their opinions on all key issues the expansion would create, as well as give their views on proposals such as re-routing part of the M25 through a tunnel and using a raised runway. Consequences such as those affecting quality of life, in terms of an increase noise levels and a decrease in air quality, have been at the centre of concerns raised so far. While the consultation period continues into the 14 billion pound expansion, there have been calls to break up a perceived monopoly on the designing, building and operation of terminal infrastructure in relation to the new runway. British Airways executive Willie Walsh has argued that the creation of healthy competition designed at keeping the costs of the new runway down would, ultimately, allow the savings to be passed on to the end users in terms of competitively priced air fares. 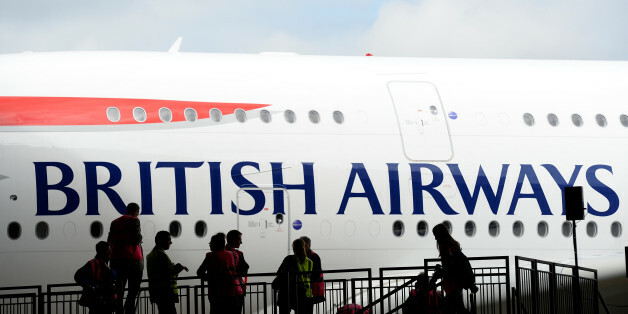 As an organisation which currently accounts for more than 50% of the take-off and landing slots at Heathrow, the implications of BA choosing to expand elsewhere should fees prove prohibitive, is one which sounds ominous to say the least. In response Heathrow released a statement dismissing the idea. “Anyone who has had the misfortune of connecting through JFK airport will know this is not a passenger experience we should seek to replicate at Heathrow,” the airport said. Heathrow Airport Holdings currently owns and operates all terminals at the airport. The company counts Qatar Investment Authority, China Investment Corporation and Government of Singapore Investment Corporation among its shareholders.